After seeing KO burst into tears on Monday night RAW two weeks ago and “quit” there were a slew of videos about why KO “quit”. The biggest one was to revitalize his character. So in playing the devils advocate why not have the first Universal Champion quit? Here’s why! After Balor won and “lost” the title after 2016 SummerSlam he’s had and up and down career in the main roster. 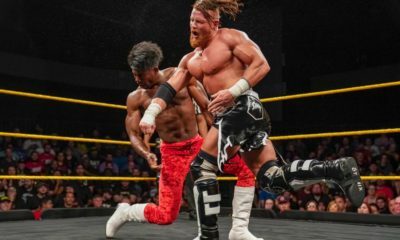 The once longest reigning NXT champion was a phenomenon when he joined the NXT, but once he hit the main roster, while fan support is still there it is fleeting. He had a brief reunion with Gallows and Anderson which might’ve singled a heel turn to fans, a feud with Rollins for the IC title and has had back to back to back matches against Baron Corbin. None of which have done anything for the superstars character. A heel turn might have helped a few months ago, but the repetitive booking has kind of killed that momentum. 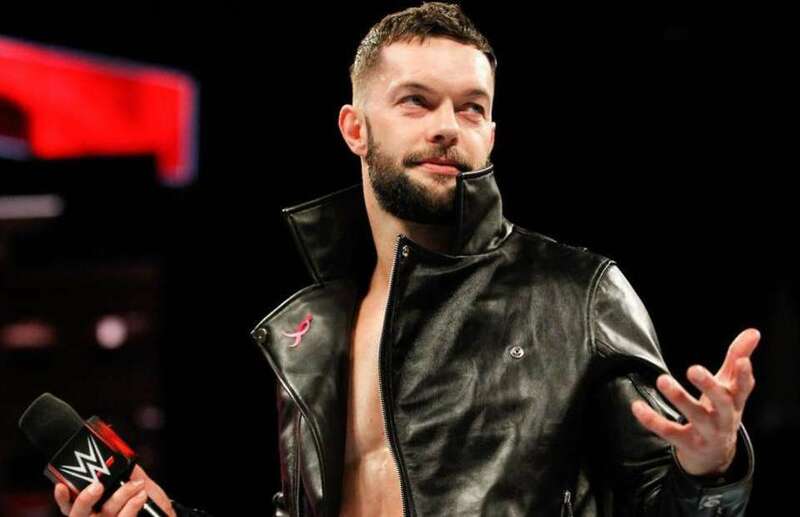 With Finn away from the scene for a while it might help the WWE reevaluate the talent that is Finn Balor, it might also give Finn time to figure himself out too. With a WIN to his name against Elias, it seems like the co-founder of the Bullet Club may either turn to his alter ego The Demon, or perhaps a superstar shakeup is in order and he should be in place to get Balor back in the limelight. 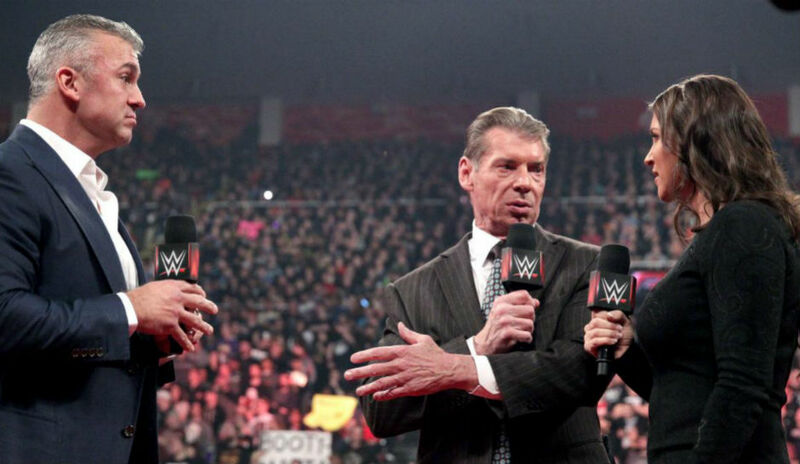 Right now, Raw seems packed full of main card talent that is either starting a faction of sorts I.E. Braun, Drew and Dolph or is turning on The Shield. Listen, while SmackDown Live is producing the better show, it is not like the talent on there is being utilized any better. Nakamura is in limbo with the U.S. title, Aj and Joe are having a great feud in terms of promos, but not in the squared circle. 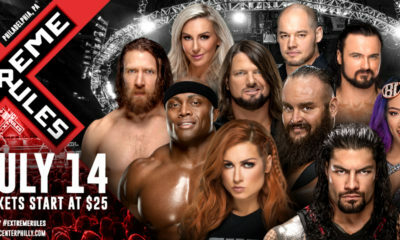 The only thing that brings SmackDown Live as the A show is really their tag division and the Charlotte Flair/Becky Lynch feud. 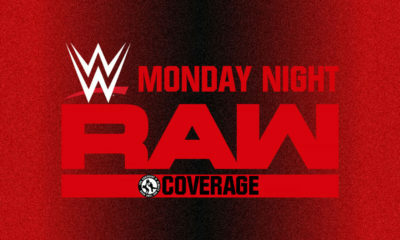 So maybe a frustrated Finn goes away, and comes back as The Demon on SmackDown Live and interjects himself in the feud between AJ and Joe, maybe he causes friction between The Club and AJ and they “screw over” AJ during a title match, the possibilities are endless moving Balor to team blue, but what this boils down to is WWE needs to make this move while Balor is still a fan favourite and what I mean by that is that he will always have the crowd behind him, but even the loyalist fans can get bored. 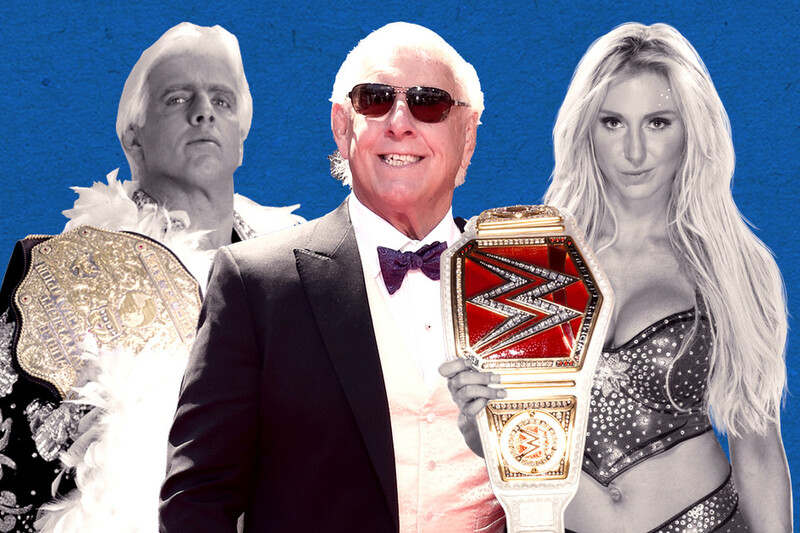 Dear WWE, Can We Please Stop Living in the Past?